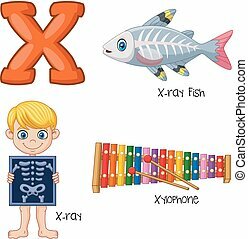 X ray bones kid. 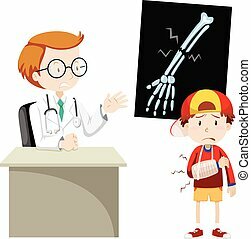 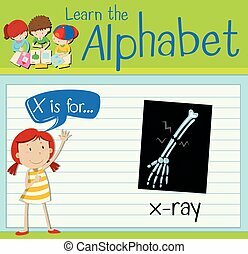 X ray check bones kid. 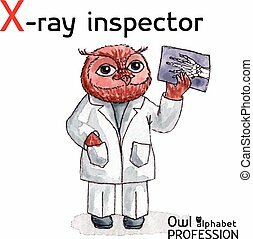 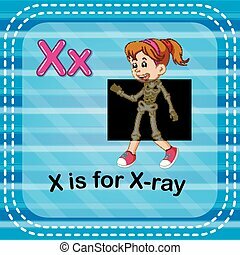 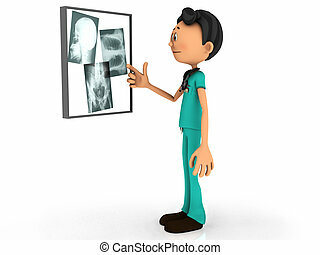 A young cartoon doctor examining x-ray plates on a board. White background. 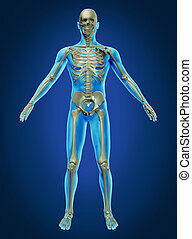 Human body and skeleton with the skeletal anatomy in a rested pose on a dark blue background as a health care and medical concept. 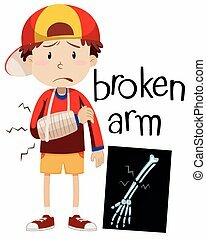 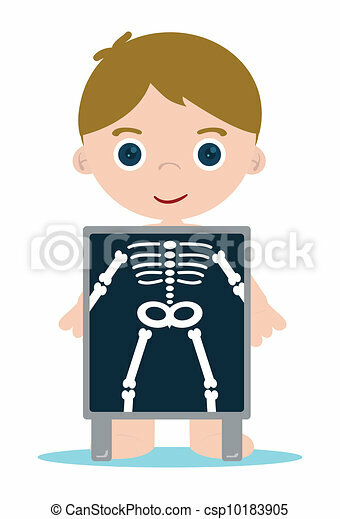 Cartoon illustration of a man holding up a screen x-raying him with his skeleton showing. 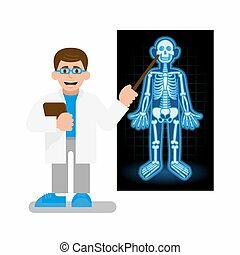 Doctor a scientist teacher show on X-ray photo with model skeleton with different bone skull. 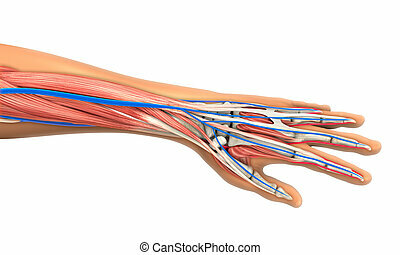 Education study anatomy of human biology. 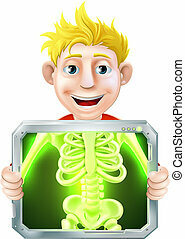 Modern vector illustration flat design cartoon character. 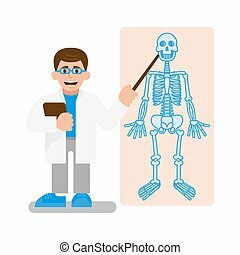 Doctor a scientist teacher show on poster with model skeleton with different bone skull and internal organs of a person under X-ray. 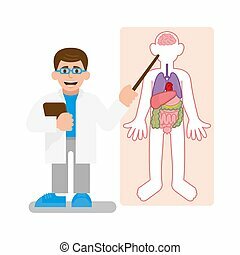 Education study anatomy of human modern illustration flat design.